Where Do Baldness Genes Come From? 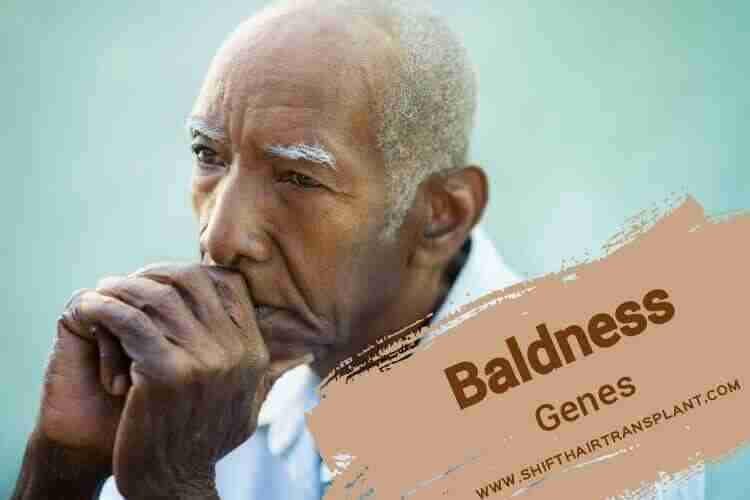 One of the main genes for baldness comes from the maternal grandfather. However, this gene does not account for all cases of baldness. Two of the latest studies have pinpointed baldness to 20p11, a small area on chromosome 20. This could explain why some people suffer from baldness even when their parents enjoy a full head of hair. 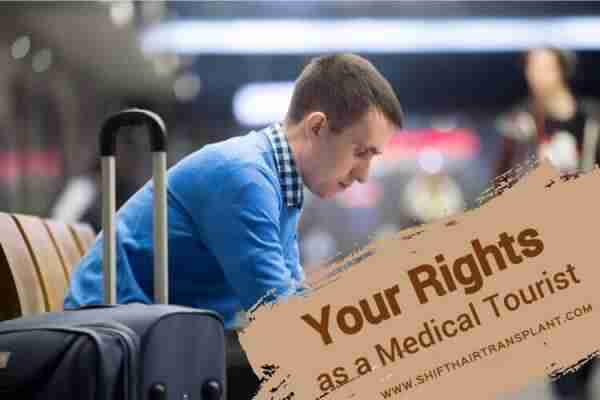 Although researchers at SHIFT Hair Transplant clinic are still in the dark about DNA involvement or the part which is involved, they are sure that bald people usually have a specific form of 20p11. The female chromosome or the X chromosome is the main gene responsible for baldness. 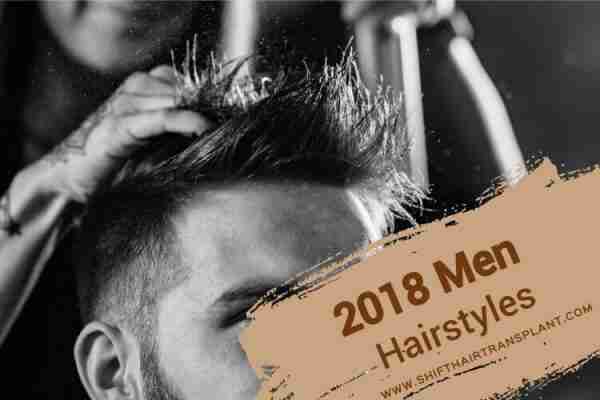 Many men inherit baldness from their mothers. According to research by the University of Bonn in 2005, the genetic factor has more dominance on the maternal side. Imagine that your father has a full head of hair but your maternal uncle has a bald pate by his thirties. It is quite possible for you to follow in the footsteps of your uncle as far as baldness is concerned.